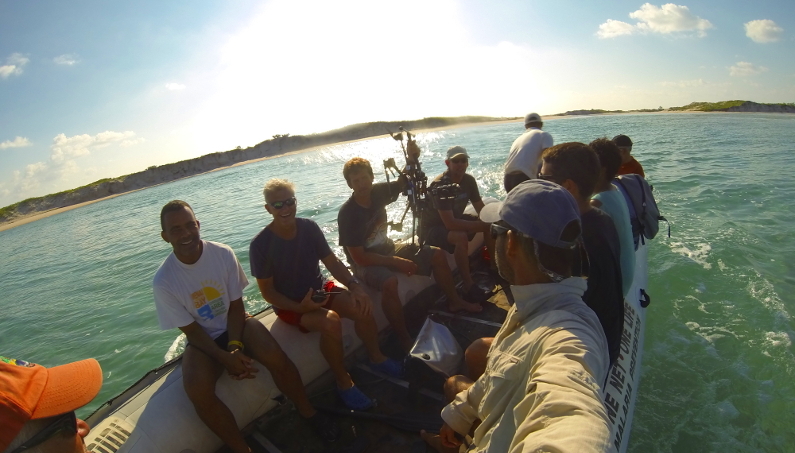 During the month of April 2014, Pristine Seas expedition leader Paul Rose led a group of key scientists and filmmakers to explore, survey, and document the area's terrestrial and marine ecosystems. 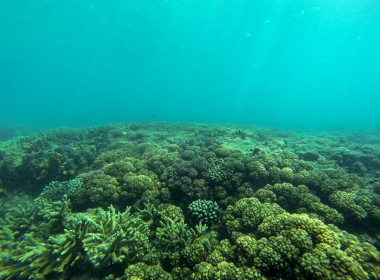 Together with National Geographic Emerging Explorer Andrea Marshall and the Marine Megafauna Foundation, the team conducted a comprehensive, quantitative assessment of some of the healthiest East African reefs. 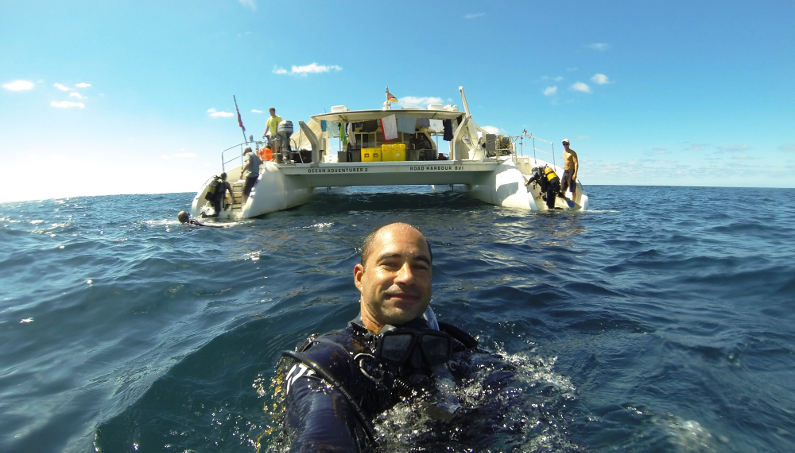 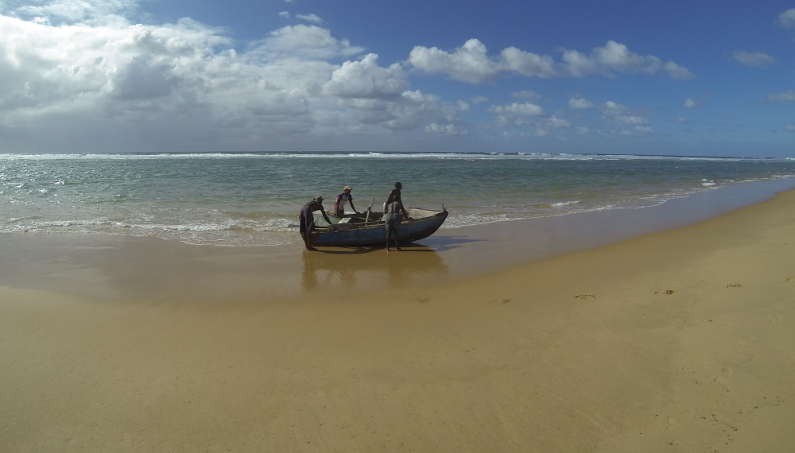 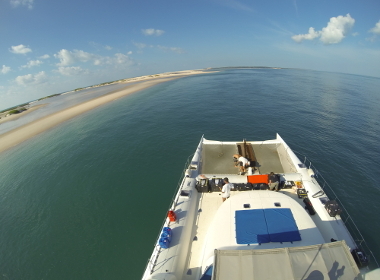 I conducted >50 research dives exploring and surveying a coral diversity gradient, from Zavora Point in the south to the Bazaruto Archipelago in the north, on the Inhambane Province.